Energy and (multinational corporate) empire: Coca-Cola money is behind a nonprofit that funds research arguing that obesity is a matter of “energy balance”—not diet. 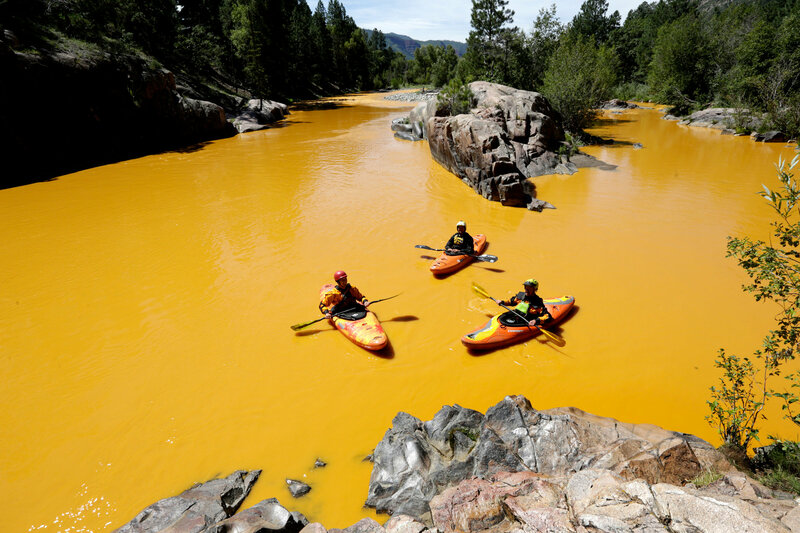 A cleanup attempt by the EPA went drastically wrong last week: the agency caused a mineful of heavy metals to flood into Colorado’s Animas River, turning it the color of a school bus. Now the agency admits the spill was three times as big as it had said, and that it still isn’t sure if the water is toxic. As bee populations collapse, so does the population of beekeepers. But new entrants and new practices (like reintroducing queens) are helping to staunch the declines. Some are even breeding a rugged mountain bee. Many tributes this week for Frances Oldham Kelsey, the Canadian physician who passed away on August 7 at the age of 101. In 1960, Kelsey blocked the FDA approval of the sedative Thalidomide, thus insulating the United States from the rash of thalidomide-related birth defects that stirred worldwide controversy over issues of drug regulation, safety, and abortion law. Prescription to play: Are video games the next pharmaceutical frontier? The International Astronomical Union, currently meeting in Honolulu, has announced a new consensus on historical values for the incidence of sunspots that makes it highly improbable that solar variation has anything to do with climate change on Earth. 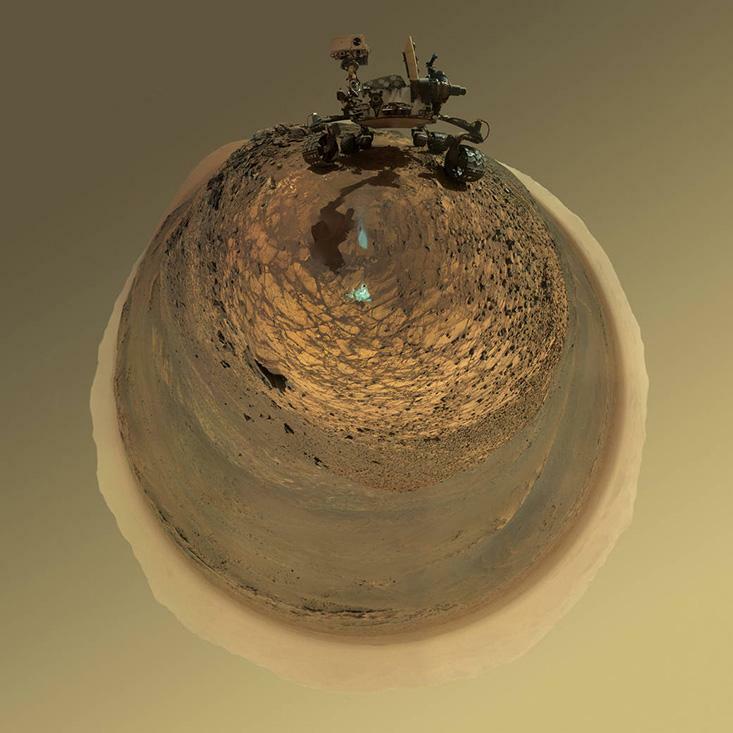 This entry was posted in Links and tagged bees, climate change, coca-cola, diet, Environmental Protection Agency, FDA, mining, obesity, pollution, ribosomes, sunspots, thalidomide, video games on August 11, 2015 by americanscience.